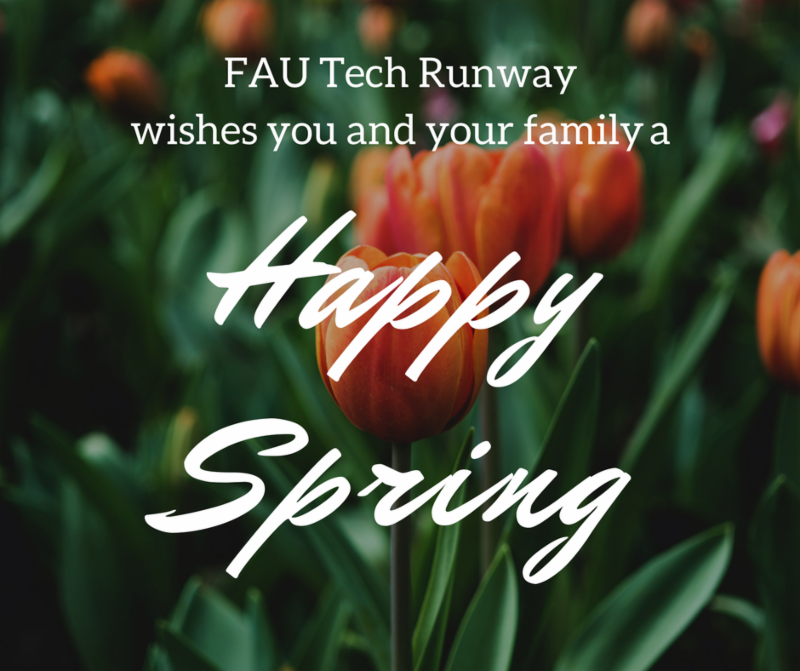 It's been a truly exciting first quarter for FAU Tech Runway. We'd like to say a big thank you to our community of partners, sponsors, donors, advisory board members, mentors, staff and friends for helping us make South Florida into a hub for global entrepreneurship. Wishing you and yours a happy holiday. Child Rescue Coalition has successfully aided in the arrest of more than 10,000 child predators. 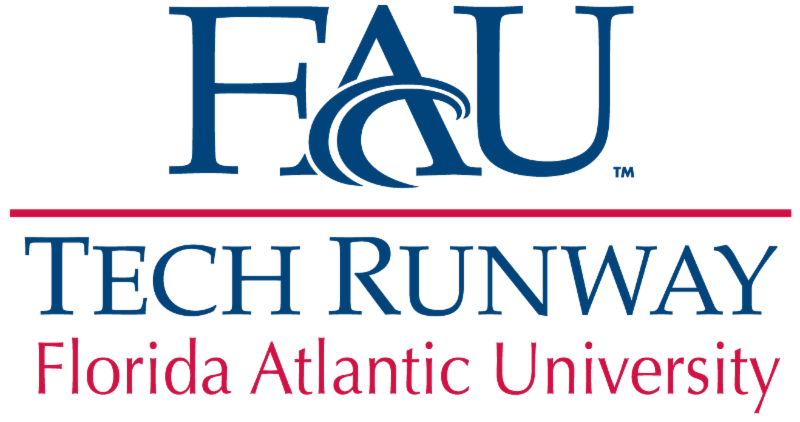 Thanks to the tireless efforts of their law enforcement partners in 79 countries around the world, the FAU Tech Runway graduate's technology has helped rescue thousands of children. The nonprofit recently hosted their third annual gala, with m ore than 200 guests. 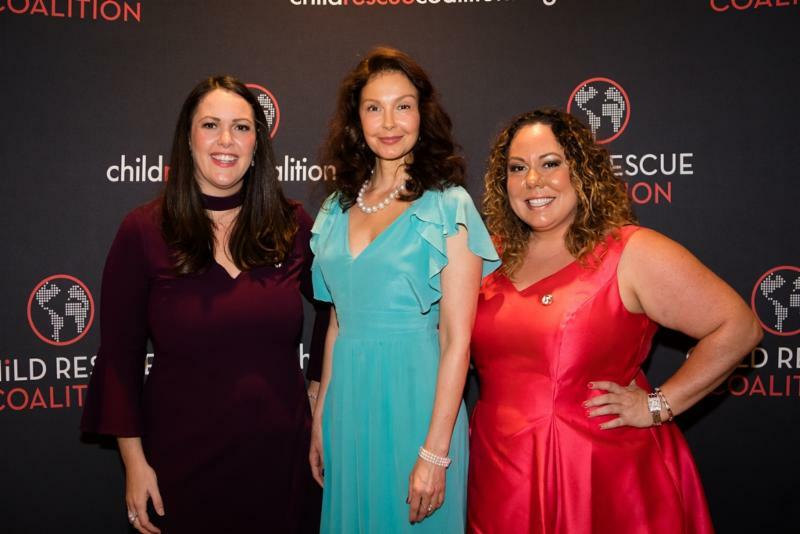 The evening included a powerful presentation by keynote speaker Ashley Judd, an awards ceremony honoring Detective Robert Mauro as Investigator of the Year and inspiring testimonies from survivors of abuse. To view photos of the gala, click here . To learn more about the Child Rescue Coalition, click the link below.